In most places around the world, your standard options for a Tinder date involve dinner, drinks or clubbing. But it’s nice to try something different once in a while. That’s why I asked my date if she’d like to help me review a product for work. Have I got game or what? I’m not entirely an idiot: the product in question was a Flybrix drone kit, which includes LEGO-compatible bricks and enough electronic components to build different kinds of drones that you can actually fly using a handheld controller or a phone with the companion app. How did my date idea go down, you ask? It worked like a charm! There are a number of custom LEGO-like pieces that accommodate the battery, motors and radio control receiver, as well as a minifigure to take on the role of the pilot aboard your aircraft. 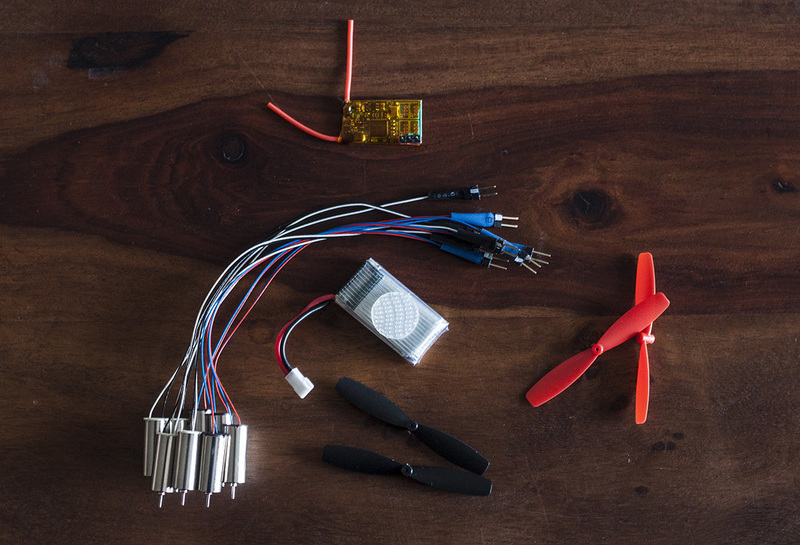 Other essentials, including cables, propellers and a charger for the battery are also included. You can order kits with or without the $80 remote controller, and replacement parts are available through the company’s site. Once you’ve got all your pieces laid out, you’ll need to carefully follow the instructions to build any of the three prescribed drones – choose from quad, octo and hexo airframe designs, depending on how you want it to look and how much time you want to spend building it. I’d recommend trying these before you go mucking about with your own ideas. The building process is fairly straightforward, but requires concentration – and if you have a partner, teamwork. It’s crucial that you orient each part correctly and fit them all as per the instructions if you’re serious about getting your drone to fly for real. It took us about a half hour in total to put our basic quadcopter together; a portion of that time was spent marveling at all the various components we’d never seen before and wondering how these tiny parts could come together to create a flying machine. With that out of the way, it was time for lift-off. 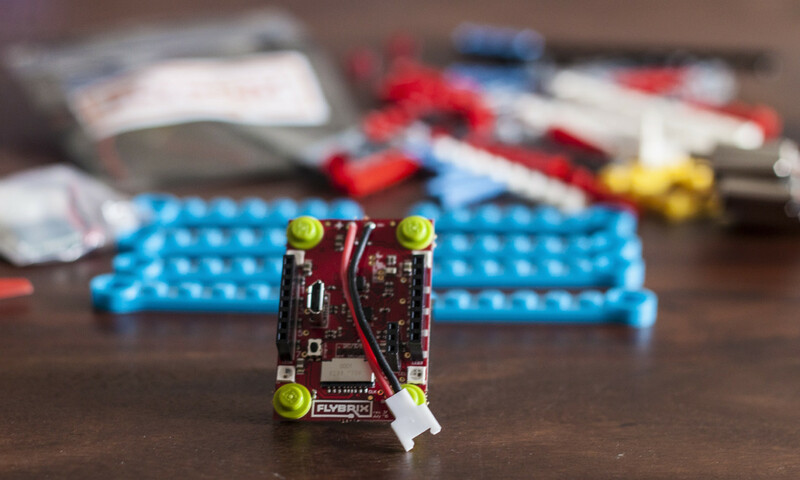 Building a Flybrix drone is easy enough that a child could do it (Flybrix says its kits are suitable for ages 14 and up, but I’m sure younger kids could take a crack at it too), but flying it is a whole different ball game. Unless you’re an expert at flying RC copters and the like, don’t expect to impress people with your drone maneuvers on the first try. Assembling the drone was a lot of fun, but that hardly compared to the time we spent flying it. After all our hard work, poring over the manual several times and finally flipping the switch on the remote control, we crashed our precious drone in just two seconds. As we learned, you need a fair bit of open space and a lot of time and patience to master the art of flying a miniscule drone. Getting used to the thrust, yaw and pitch controls isn’t child’s play. Still, it made for a whale of a time and perhaps one of the most fun dates I’ve ever been on, even if I do say so myself. Should you buy the Flybrix drone kit? Hell, yes – even if you’re not crazy enough to surprise a date with it. It makes for an excellent gift for teenagers and folks who like to tinker with bricks. Whether you’re a LEGO expert or an absolute novice, you’ll certainly enjoy putting your drone together for the first time. Plus, there’s a learning curve when it comes to actually flying the drone, which means you’ll get a lot of mileage out of it. Not to mention the fact that you can endlessly customize your creation with different designs and your own favorite LEGO bricks. 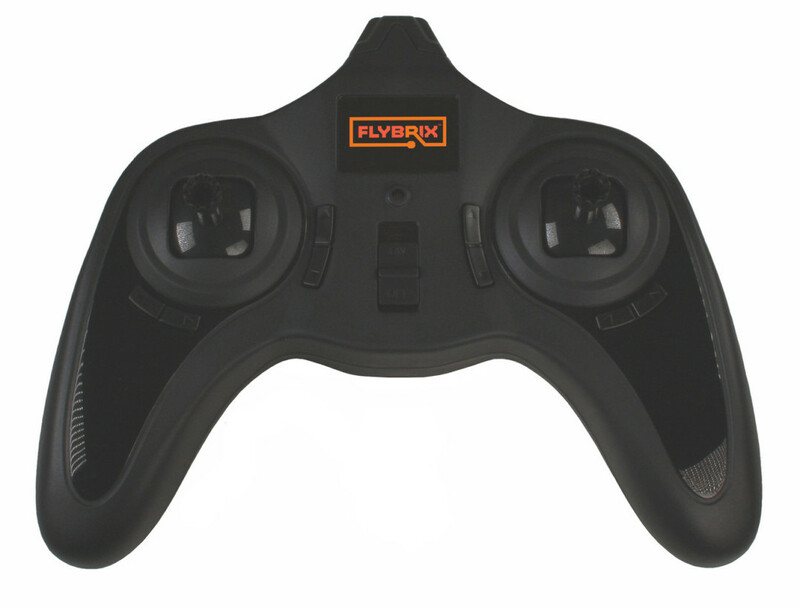 However, it’s worth noting that Flybrix’s basic kit costs $189, while the deluxe kit that includes a controller and the necessary radio chip comes in at $250. That’s a whole lot more than alternatives like this $82 set from Kitables. I appreciate that there may be a difference in quality and that there’s nothing to solder with Flybrix’s offering, but it’s hard to figure out why there’s such a vast difference in price. Still, if the price doesn’t bother you too much, you’d be hard pressed to find a more interesting gift for a toy or RC enthusiast. The novelty of being able to build your own drone and the replay value make it worth your money. Plus, experienced circuitheads can get even more out of it by customizing the open source software to do things like support Wi-Fi and GPS modules, and adjust the drone’s handling and controls. Oh, and in case you’re wondering – my companion rated this date a solid 10/10, and we’ve been on a bunch more dates since. I think she likes me.